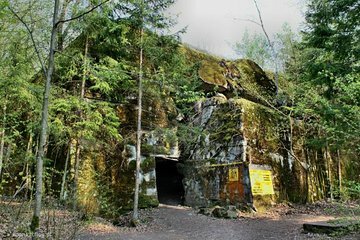 Wolf’s Lair is a series of bunkers in the forest that acted as Hitler’s headquarters during World War II. Learn about the historical significance of this area by going on a 10-hour private tour. You’ll be picked up and transported in a private vehicle to Wolf’s Lair. You won’t have to worry about language barriers as you’ll be assisted when buying tickets for Wolf’s Lair and organizing a guide.